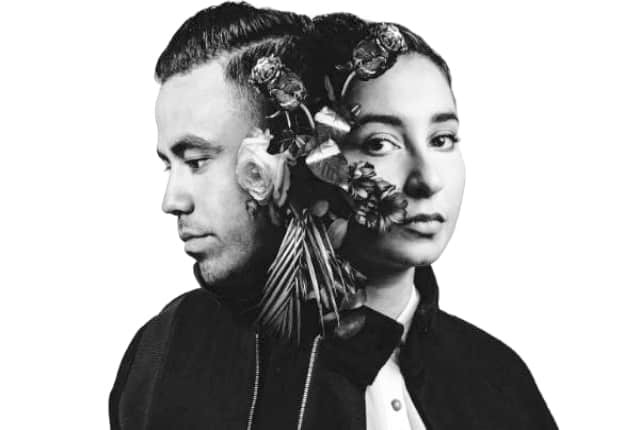 NEW MUSIC | "LOVE SOMEBODY" | TA-KU & WAFIA. | | Quiet Lunch. 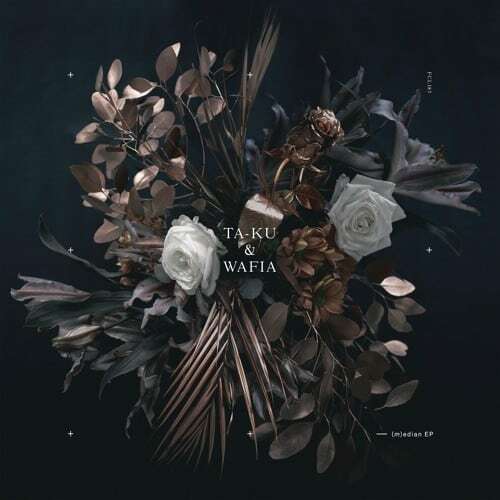 NEW MUSIC | “LOVE SOMEBODY” | TA-KU & WAFIA. From the recently released EP (m)edian, Ta-ku & Wafia’s “Love Somebody” is the ubiquitous tale of heartache. This effortless collaboration was recently released by the indie Australian imprint, Future Classic. The Down Under quasi-duo reinforces the label’s credibility. Within this angst-filled ode, the Aussie ensemble contemplates love’s complexities. Tangled emotions are caressed by airy yet sincere vocals. Here, uncertainty and doubt meets patient confidence. While these conflicting emotions are examined, the track’s emphatic catchiness will become easily embedded into one’s mind. Love – unique and relatable – is often a daunting journey. Which way will it go?